Shel Silverstein, the New York Times bestselling author of The Giving Tree, A Light in the Attic, Falling Up, and Every Thing On It, has created a poetry collection that is outrageously funny and deeply profound. Come in . 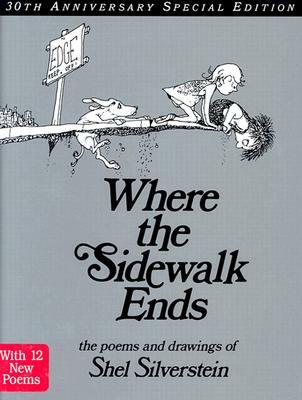 . . for where the sidewalk ends, Shel Silverstein's world begins. This special edition contains 12 extra poems.